Please join us for this month’s Art Walk Easthampton, taking place in a variety of venues throughout Downtown Easthampton! Enjoy an evening in the city with the arts at events including artist receptions featuring sculpture, photography, painting, and more! Art Walk Easthampton happens the second Saturday of every month from 5-8 pm. Locations throughout Easthampton host free visual, music and performance art events in an energetic sampling of local, regional, and national talent. 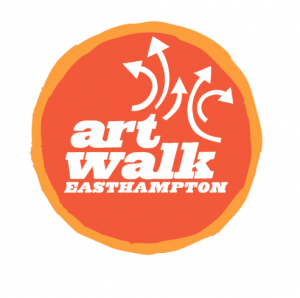 See more information about Art Walk Easthampton & the full calendar of events here.